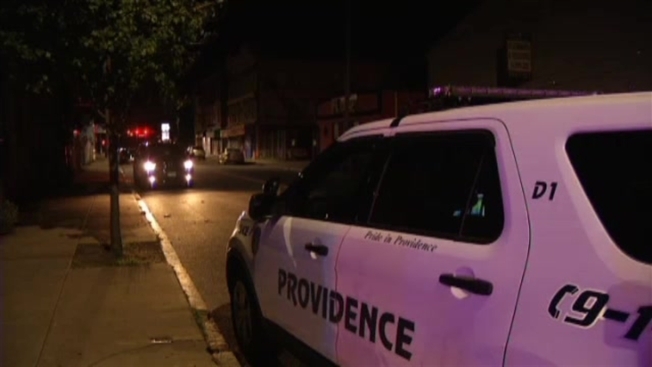 Four people were stabbed at a nightclub in Providence, Rhode Island, early Monday morning, according to police. The stabbings happened outside the Flow Nightclub just after 1 a.m., according to necn affiliate WJAR. Police said the victims were in stable condition. There is no word on if police have a suspect in custody. Police are asking for the public’s help in finding the person who wrote “kill cops” at a skate park in Tewskbury, Massachusetts.